A great family and friends, beautiful home, nice cars, regular vacations, all the material things you could ever want. Your life is a dream. Sound familiar or like what you want for your life? I meet small business owners all the time that live this lifestyle. The problem frequently is they don’t realize how close their supposed dream is to a tragic nightmare because what they believe is business success is really only business survival! Here’s what I mean. Many small business owners think because their small business is profitable that they are successful. 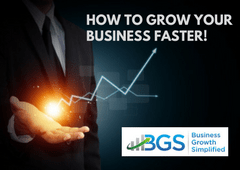 If you look at the stages of business growth from my previous post At What Stage is Your Small Business Growth? you’ll see profitability only places you in the “survival stage”. It is sustainability and/or growth that put you into the true business self-sustainability stage! Too often an owner’s presence is required in order for profitability to be maintained. If the owner takes an extended leave of absence the business’ profitability suffers as a result. This means success is tied to the owner NOT the business! So what? You may say. 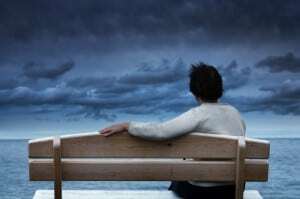 But, this scenario creates enormous risk for many more people than most owners would care to admit! The owner’s family is at risk, as the liabilities associated with the business may be more than they can financially shoulder if the owner died unexpectedly. The employees’ jobs and livelihood are at risk as without the owner the company ceases to exist. 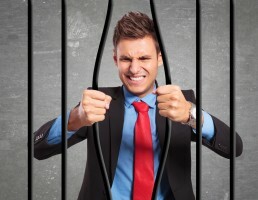 Vendors and customers that rely on the company’s products or services are also at risk. All of this is tied to one person – the owner. You tell me, does having all this risk tied to one person present a problem? So how do you mitigate this risk? By transferring it from the owner and spreading it around within the business? You do this by creating business systems, which is a major objective of the small business growth model self-sustainability stage. Establishing business systems or procedures is not usually a skill the average person possesses. 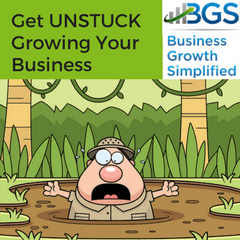 So, small business owners usually get stuck in nowhere land and struggle between survival and success as a result. A big benefit of making this transition is increased value to the company. 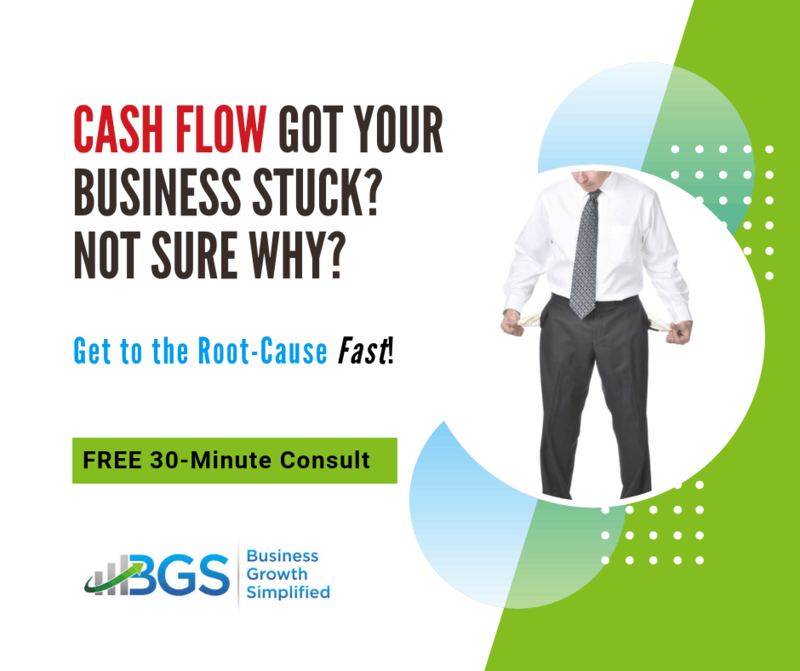 Systems that create consistent cash flow and profitability for a business are key motivators to real business investors. The ability of your business to demonstrate it can operate without you makes it very attractive to buyers and investors. 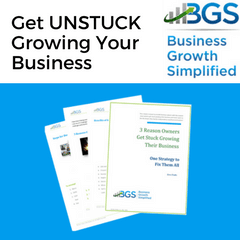 Making this transition improves your ability to exit your business and maximizes your the return on investment – your business. 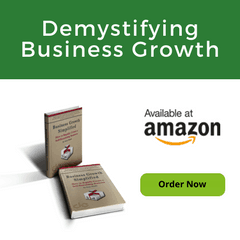 In fact, DE, Inc. has a FREE eBook that can help you understand what to do to get out from under your business. DE, Inc. gets involved with clients when they are thinking of exiting because they have not set up the proper systems to allow their business to function without them. 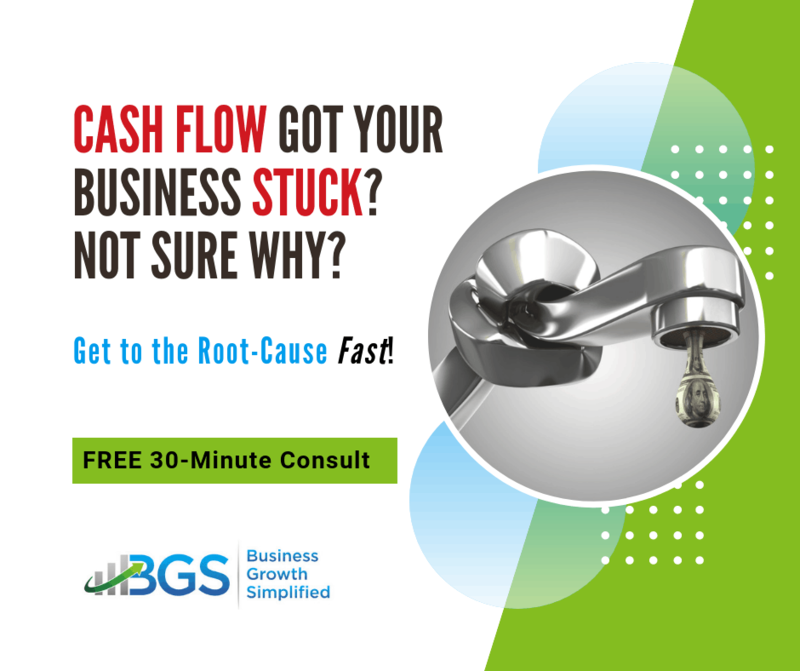 The reality slaps them in the face when they begin the process and realize their company is worth far less than they thought it is worth because cash flow and profitability are still heavily dependent on their efforts. 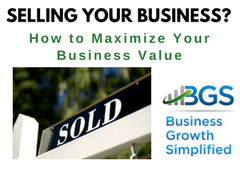 Few buyers or investors will look seriously at a business built in this manner. Many of the tools on our website help you begin the transition. 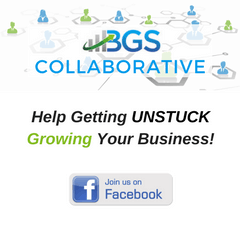 Do you know a business owner stuck in nowhere land? Share this post with them. They will thank you for getting them on the road toward achieving real business success. How have you seen others or you yourself dealt with this problem? Share your story so that others can benefit!